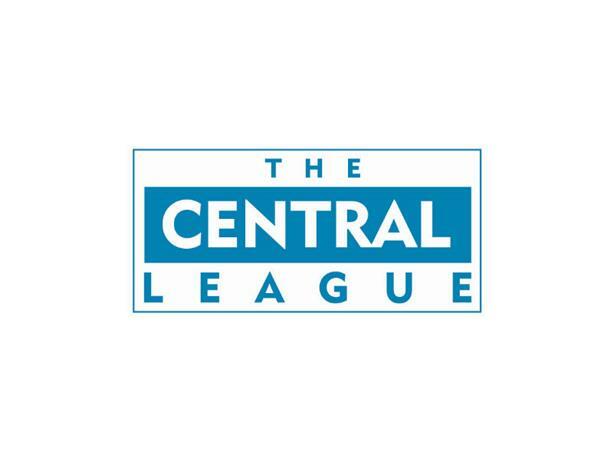 On Wednesday afternoon John Ward's Walsall Development side travelled North to take on Morecambe in the latest Central League (North West) fixture of the season. News on how the Saddlers got on is below. The Saddlers have enjoyed a superb start to their Central League campaign having won five of their opening six fixtures, and headed into today's match on the back of a 2-1 victory over Burton Albion, which took place at St George's Park and saw Kieron Morris and Andreas Makris get on the scoresheet. Morecambe have endured a very different start to their campaign,the Shrimps have lost all four of their fixtures, their most recent League fixture, a narrow defeat to Burton Albion, taking place in early December. Walsall, who were sat in second position in the table ahead of today's fixture, continued their fine spell of form bagging two goals without reply in the first-half as Tobias Hayles-Docherty and Maziar Kouhyar found the back of the net. The Saddlers added three more goals in the second-half as Maz Kouhyar, Cameron Peters and an unfortunate defender saw the men in Red and Black continue their fine form in the Central League with their fifth victory in a row.